The Election Commission of Pakistan (ECP) on Thursday accepted for initial hearing a petition seeking the disqualification of PPP head Asif Ali Zardari, DawnNewsTV reported. The commission will decide on the maintainability of the plea in the initial hearing. According to sources, the initial hearing is expected to be held in the next week. A notice has been issued to Khurrum Sher Zaman, the mover of the petition and a Pakistan Tehreek-i-Insaf (PTI) lawmaker. 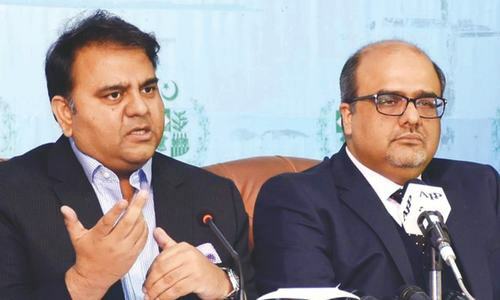 The PTI leader in his plea had asked the commission to disqualify and de-seat Zardari as an MNA under the Article 62 (1)(f) of the Constitution. The petition accused PPP co-chairman Asif Ali Zardari of concealing his assets. 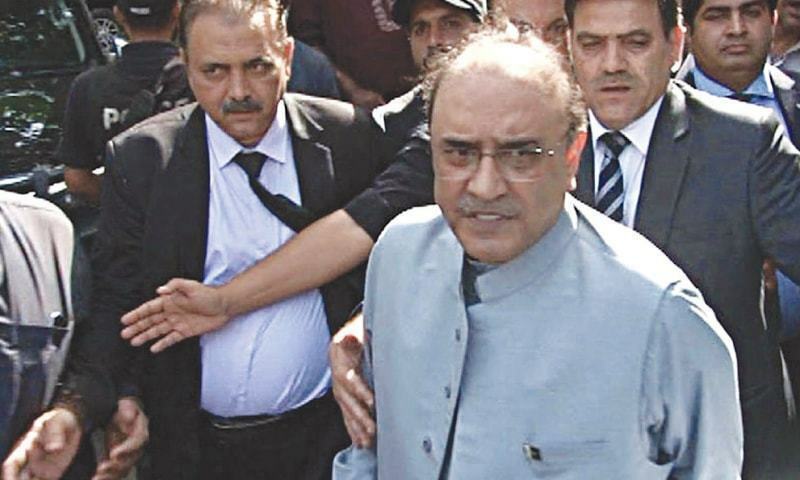 Last week, PTI members of the Sindh Assembly led by Khurram Sherzaman had filed the application accusing Zardari of owning an apartment in Belaire Condomi­niums located at 524 East 72nd Street, New York, but not declaring it in his nomination papers for the 2018 general elections. Zardari was elected member of the National Assembly in the 2018 elections. 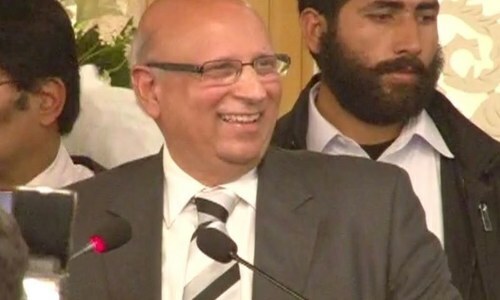 “Because of this act of his, Zardari under the Constitution of the Islamic Republic of Pakistan and Rules of the Election Commission of Pakistan, as per past precedent, should be disqualified from holding public office under Article 62 (1)(f), as in my opinion he ceases to be truthful and sagacious,” Sherzaman had read out from his application before the media after filing the complaint. 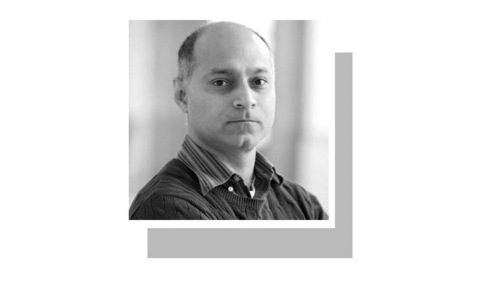 He showed the copy of his letter carrying “documentary evidence” and said that one of the documents “proved” that Zardari owned the New York property. Another piece of evidence, he claimed, showed that one Mehreen Shah was granted the power of attorney for the condo unit by Zardari. Zardari formed Gang war against the people of Sindh, he should be trialed along with his wedera on mass murders conducted by Gang War. Put him on ECL. 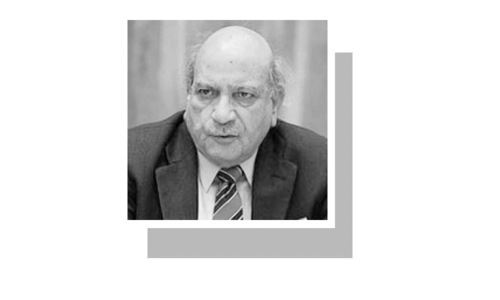 What other options the Election Commission of the Islamic Republic of Pakistan has got under the current prevailing circumstances coupled with solid and tangible evidence presented to them by the petition filer and mover? Guilty as charged. There was no end to his greed for money. Another leader is likely to be disqualified for not being honest and hiding his properties and assets! There are several issues related to Article 62 (1)(f) of the Constitution on which Zardari is seriously at fault. The very visible is his educational qualification in his CV which is all fake as the institutions he mentioned in his application to ECP are all non existent. Who does not know he has concealed his assets? Those who cheat on their taxes should not serve in government. Pakistan will not be a normal country until the Zardari and Sharif dynasties are ended. They have perverted democracy and ignored crime and terrorism. This will drag on for months. The simple approach, which ECP is not aware of, is to contact the LandRegistry Office in New York and within a matter of hours, the true ownership of the apartment will be disclosed. Midterm elections on the horizon??? @Abbasshah , No . But longterm sentences for wrongdoers. I feel another speech comeing from Zardari, where he'll claim innocence, but if found guilty, he would gladly do it for the sake of democracy. Election commission needs to be much vigilant and active even after the elections. NAB. Proceed with cases against Zardari. Put him in jail for laundering billions and stalked in Switzerland banks. @Dr. Salaria, Aamir Ahmad, Remove him like Z A Bhutto. 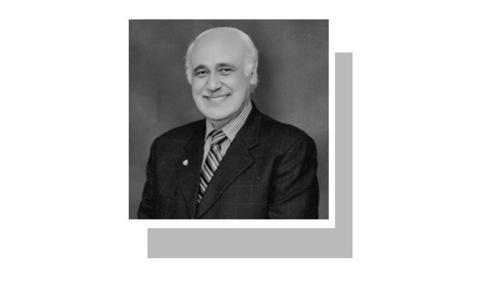 Political victimization of PML-N and PPP. After five years, the same will happen with PTI. The story will go on! @M. Saeed, The only thing that can be traced about his public life is what we "now" know from courts irrefutable charges and horrendous corruption, massive money laundering in a mafia-style operation that continued for decades. It is akin to Gambino family living in the white house. It is embarrassing to think that he was president of Pakistan and was doing all this in broad daylight and the people of Pakistan watched all this and now he claims that he wants to fight back? Great going Zardari...and NS with your "high spirit" !! Disqualified? He was never qualified for serving in the government in any capacity. PPP under Zardari has become a mafia outfit, once a party for the poor, it's now only about pounds and dollars, he uses the name Bhutto for Zardari gains. Zulfiqar Ali Bhutto broke Pakistan and gave slogan of Roti, Kapra aur Makaan. For more than four decades PPP is still giving this slogan with zero performance.